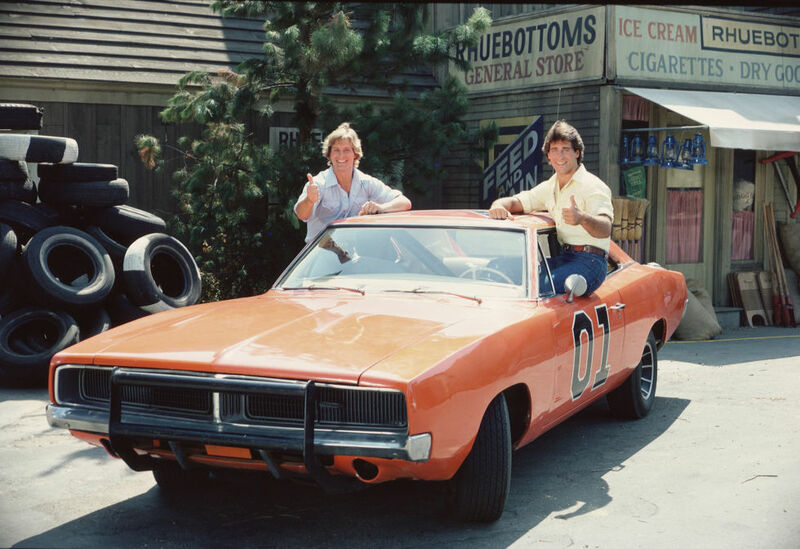 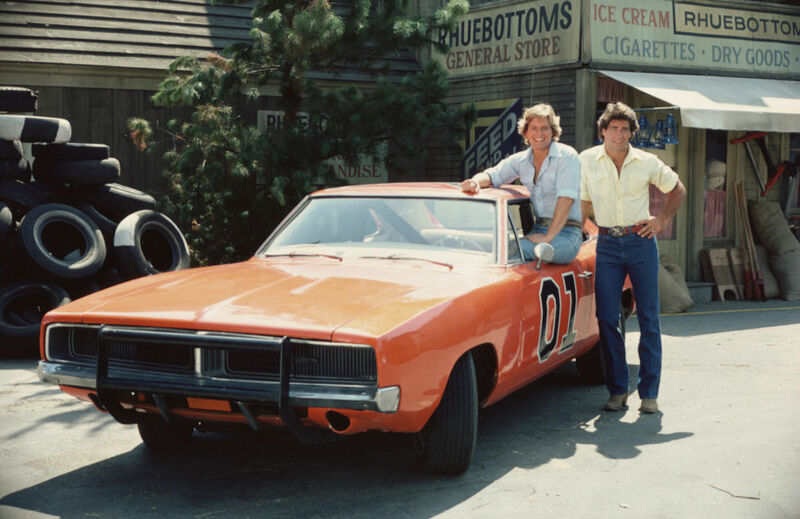 It may be the most iconic car in TV history, but you almost definitely don’t know everything about the General Lee. 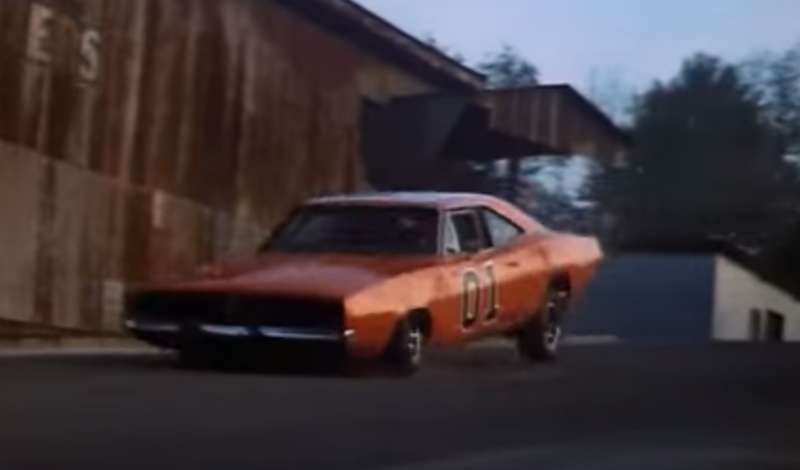 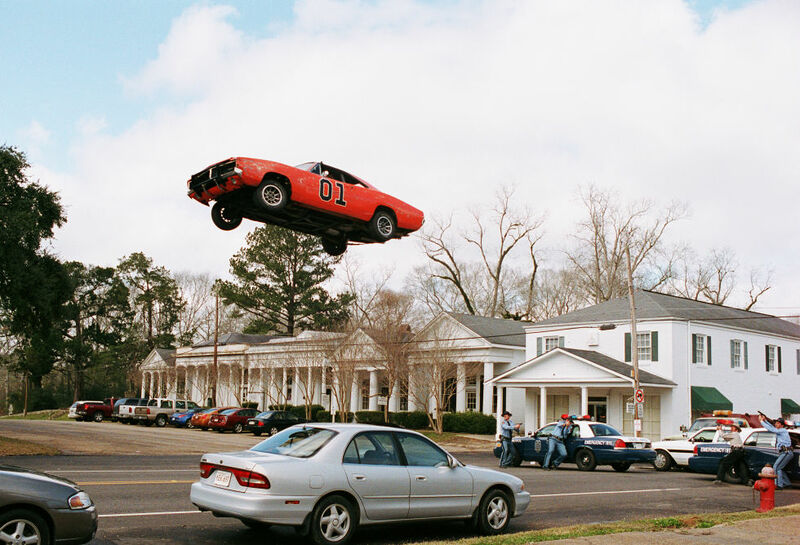 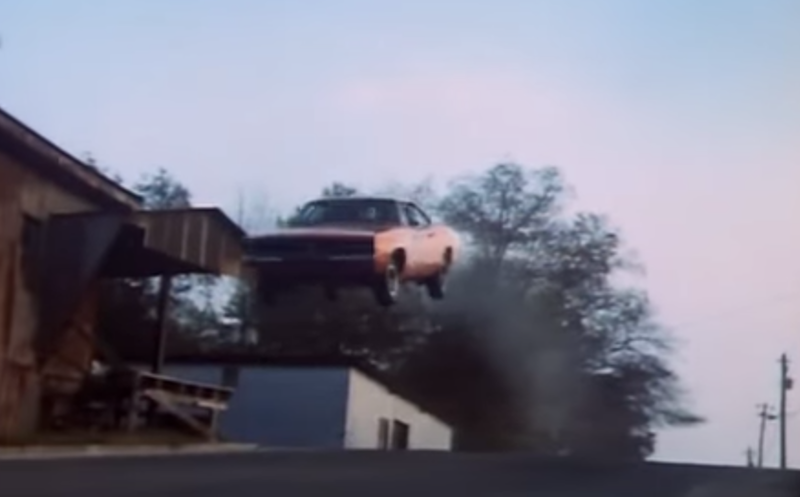 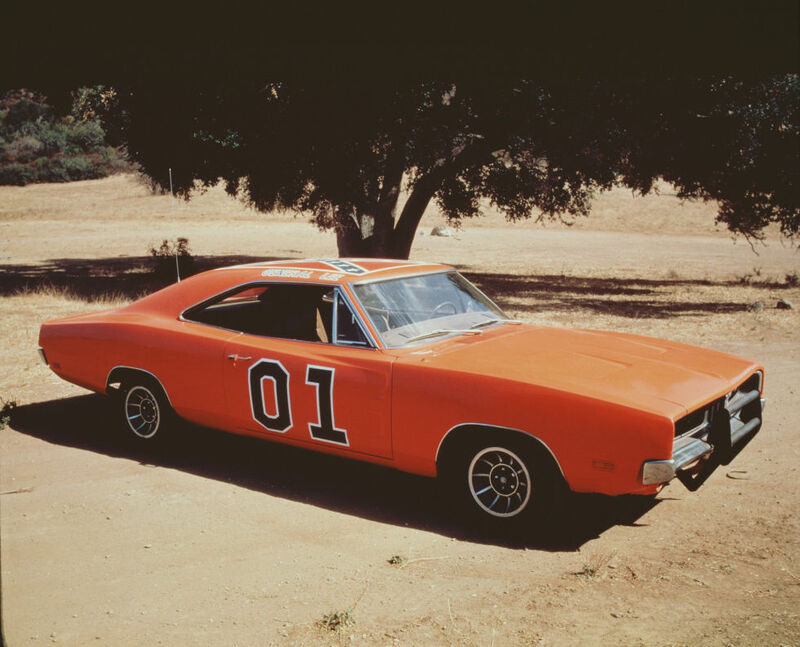 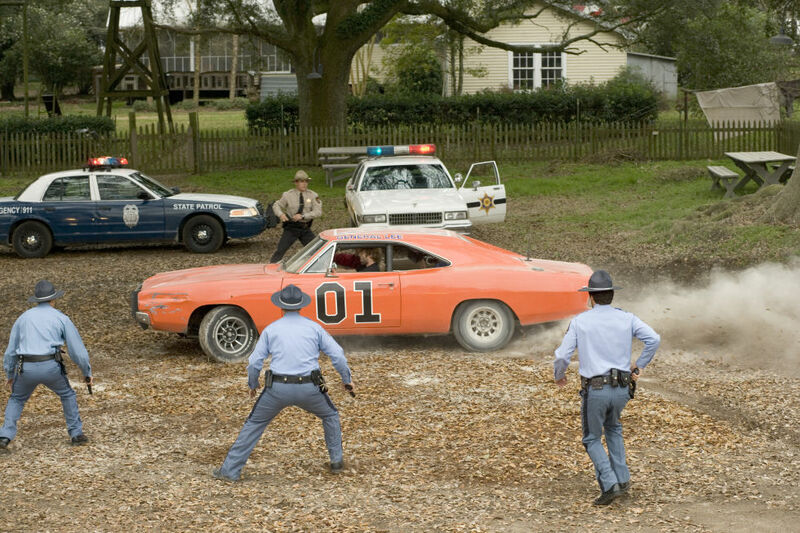 For its famous jump – the one in the opening credits – the 1969 Dodge Charger “General Lee” had several hundred pounds of cement in its trunk. 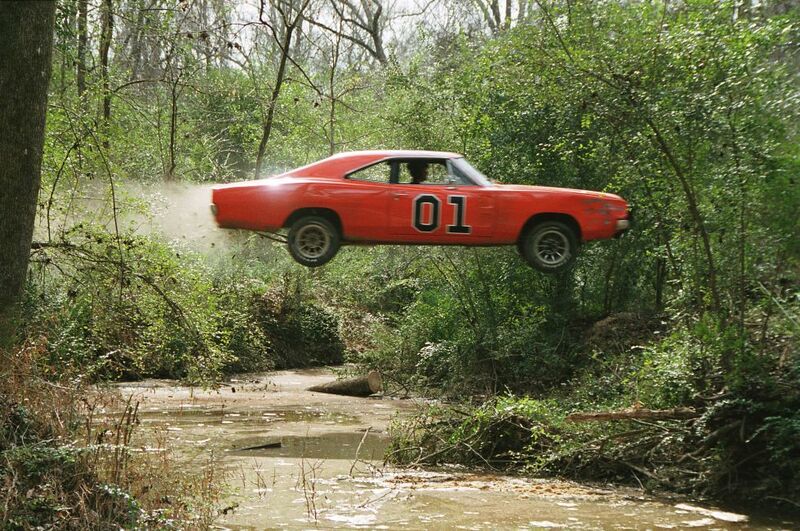 Earlier jumps had gone badly because the Charger was too front-heavy. 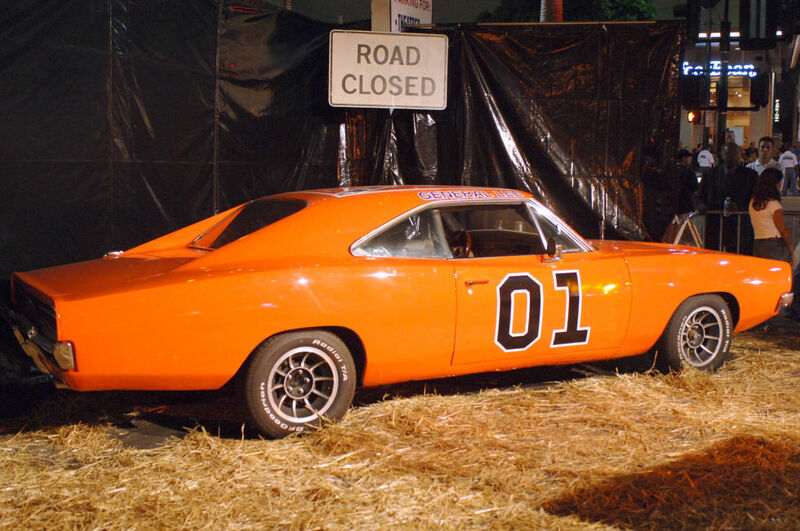 Bubba Watson, who now owns “Lee 1”, said he would paint over the car’s Confederate Flag roof and replace it with an American Flag, much to the consternation of pretty much everyone on the internet.